About a year ago George and I rejoiced as we said farewell to bottles forever. After the babies were born, bottles consumed our lives. 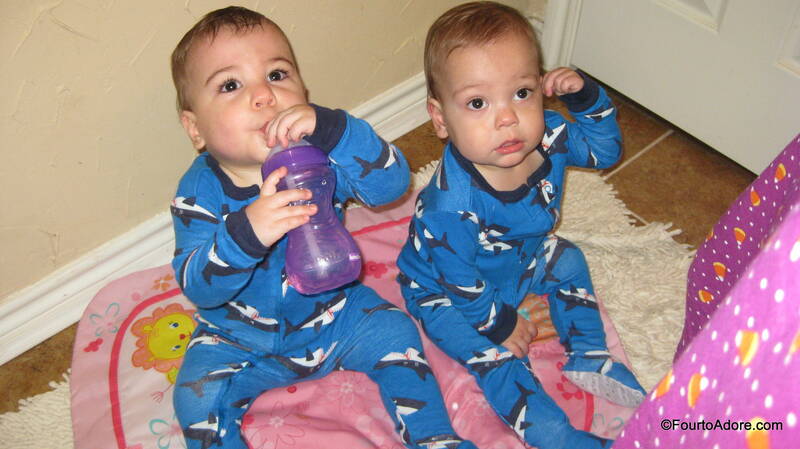 During their NICU stay we fretted over each milliliter the babies drank hoping they would learn to eat and come home. Once they were at home we found ourselves running a milk bank of our own as we whipped up gallons of formula to fill up to 32 bottles daily. Oh, and the bottle washing was the worst. Bottles invaded our dishwasher so we succumbed to hand washing a gazillion bottle parts daily. It was laborious. This was a mere fraction of the bottles I washed daily. 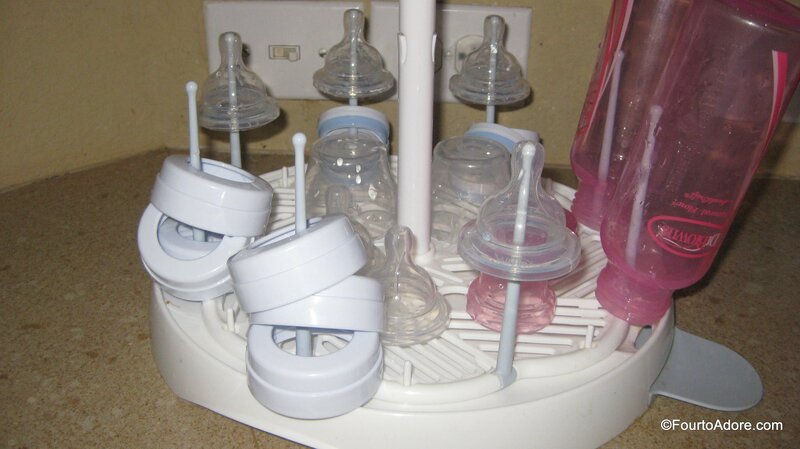 We had 3-4 bottle drying racks at any given time. Little did we know that ditching bottles meant searching for The Holy Grail: a toddler cup that doesn’t leak. No one mentions this, but toddler cups be they sippy or straw are a nightmare. Some of you may be wondering why we don’t just switch to open cups. After all, open cups are supposed to be introduced around 15 months. The quads are all capable of drinking from open cups and practice routinely during snack time outside or during bath tea parties. They are not ready for open cups at every meal. 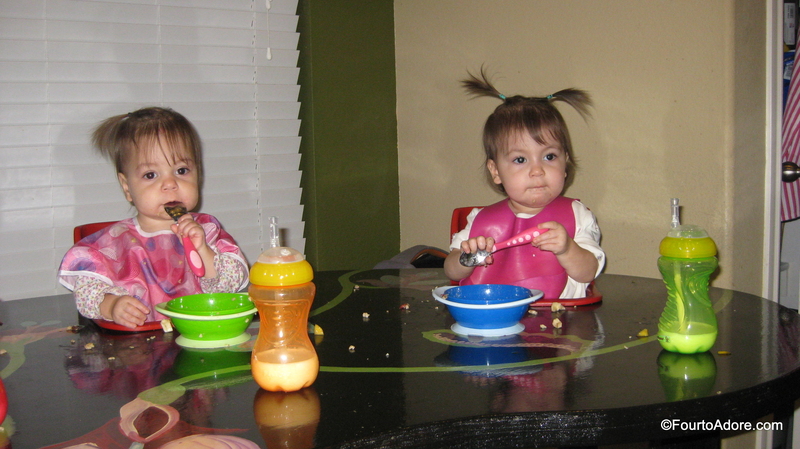 They are sloppy eaters and a few of them have no qualms about chucking a cup 20 feet across the kitchen. To teach them responsibility, they clean up their messes, but they are barely two. I still have to go behind them to keep milk from souring on the tile. I’m tired. Always. When they prove themselves capable of the self-restraint to drink from open cups we will go there for all meals. In the meantime I FINALLY have a cup we like for milk and another for water. It took a year to find these gems, people. A year. 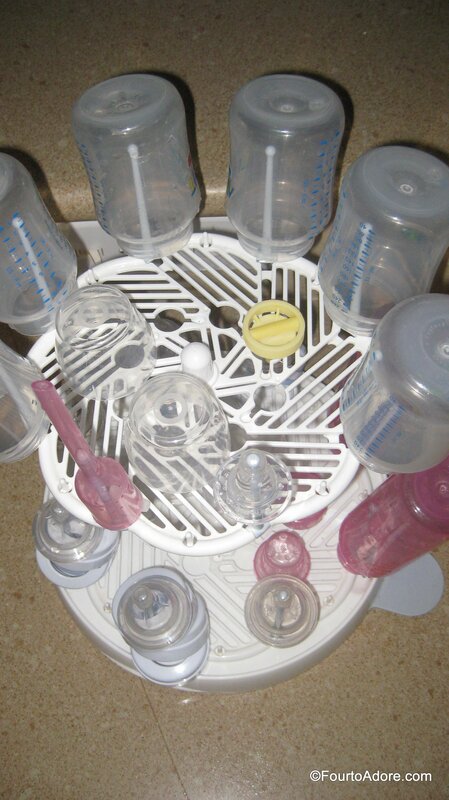 In order to transition from bottles of formula to cups with cow’s milk we began with trainer cups. We tried a variety of brands and styles that I can’t even recall now. 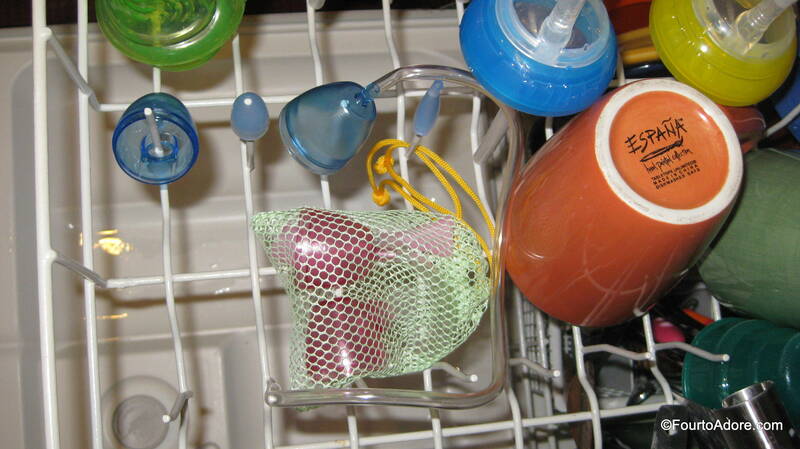 We found success with”> Nuby trainer cups with handles. 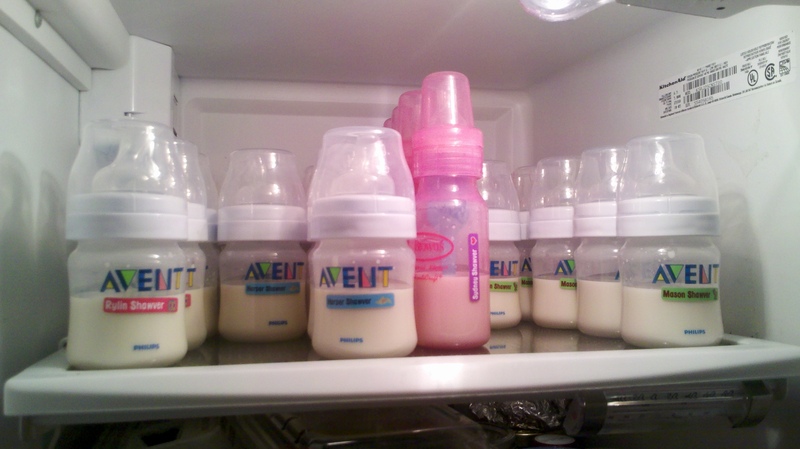 They were similar enough to bottles with soft spouts the babies didn’t protest them. The handles helped their little hands manage a cup and learn to tip it. As the babies grew, I wanted them to learn how to use straws. After all, the trainer cups were strikingly similar to bottles. Whereas straws are socially acceptable for any age. In fact, I love straws! I even sip coffee from a straw to keep my teeth from being coffee coated and yellowing. 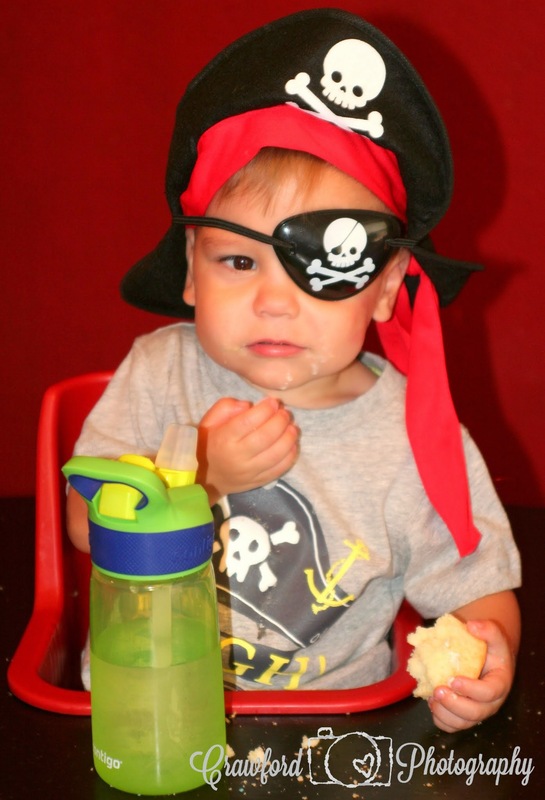 The babies weren’t ready for regular straws so we began using”> Nuby silicone straw cups. The babies took to them easily. They struggled, however, to switch between using sippy cups that should be tipped up to straw cups that needed to stay vertical. Thus, we made a total switch to straw cups. 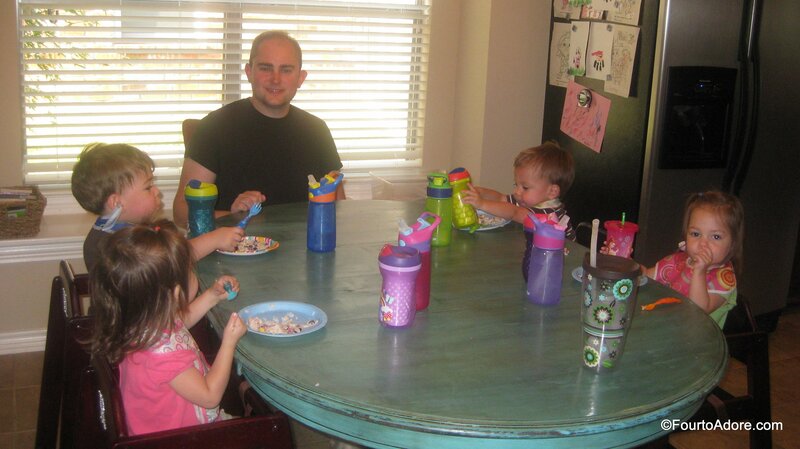 We loved the Nuby silicone straw cups until the fateful day when Harper learned to unscrew the lid and dump his milk. 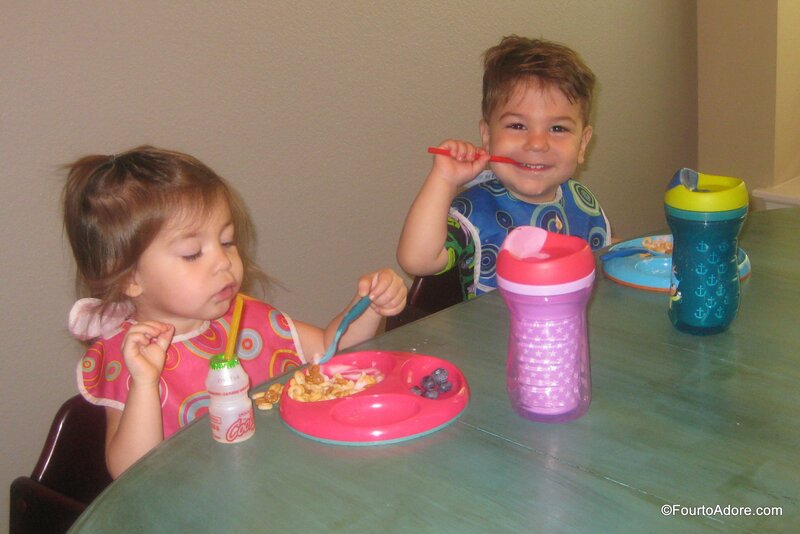 We then switched to similar cups, “>Munchkin click ‘n’ lock silicone straw cups. These were THE cups for several months. Harper could not open them, the straws worked just like the other cups, and they were spill proof. Until they weren’t. 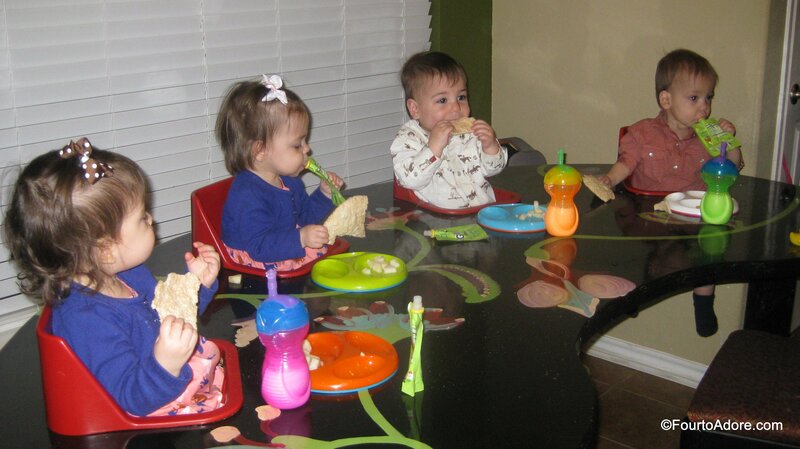 Eventually the quads gnawed the straws and sometimes they poked their forks through the straws, which created leaks. It wasn’t long before we started having a problem with fluid funneling up through the top and making a huge mess. These were inexpensive cups so we planned to just buy new ones. Except they were impossible to find. George found Nuby’s click and lock straw cups, which seemed quite similar. We liked Nuby before so why not? Oh my! These cups were awful….leaking from the sides, bitten straws, funneling. The works. We were exasperated. This is our cup hoarde. Unfortunately, it doesn’t even include the earliest cups because many of those are long gone. 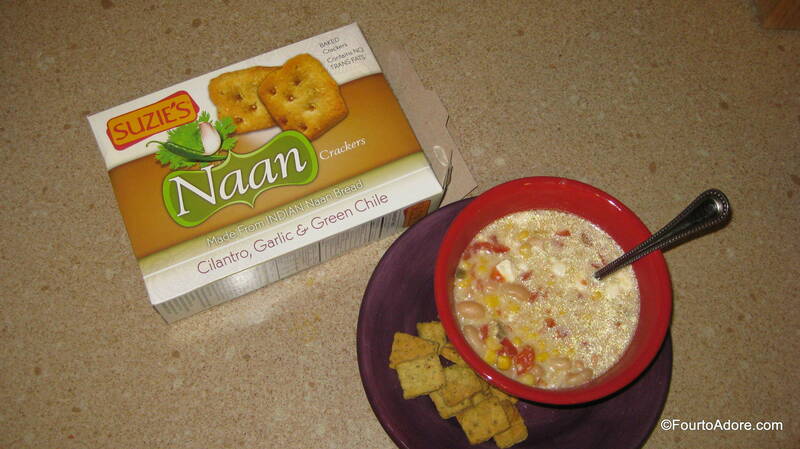 I polled moms of multiples about their favorites, and wondered IF the Holy Grail existed. 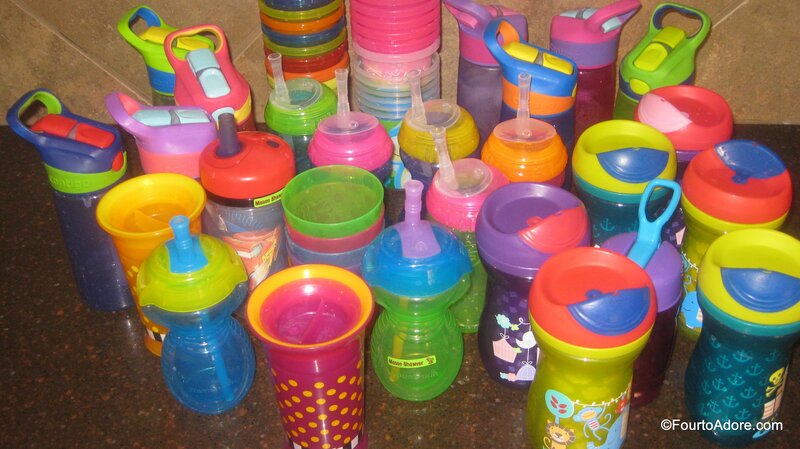 Many grumbled that ALL sippy and straw cups leak. BEHOLD, the HOLY GRAIL at last…..
My quad mama pal, Krista, and another mom of triplets both swore by the Contigo Kids cups for water. I was hesitant to purchase them since they retail for about $10 each. Just getting one cup per kid was a $40 investment. In the meantime, I experimented with a variety of cups. All failures. 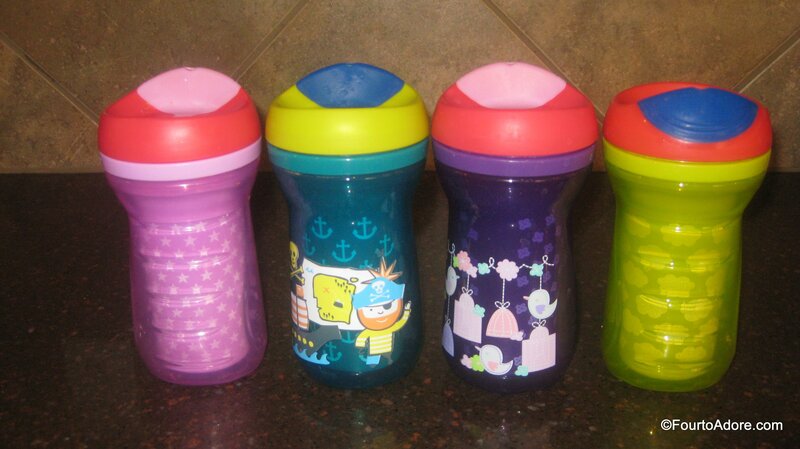 I finally bit the bullet and bought a set of Contigo Kids cups. I was easily swayed when I noticed they came in the quads “assigned” colors: pink, blue, purple, and green. The first night we had them, George attempted to dash my hopes of finding THE cup. He taunted proclaiming these were too expensive for just another cup. He practiced slinging them on the tile, turning them, and tilting them. He could not make them leak! YIPPEE!!! We used our first set for a month or two before I found them in three packs at Costco at a discounted price. I bought two packs for ourselves (spares aren’t bad) and bought a set for a triplet birthday party. The Contigo cups are by far the best we’ve ever tried for water. However, due to the flip top valve, I think it would be rather difficult to fully clean for milk. We still needed a leak proof milk cup. 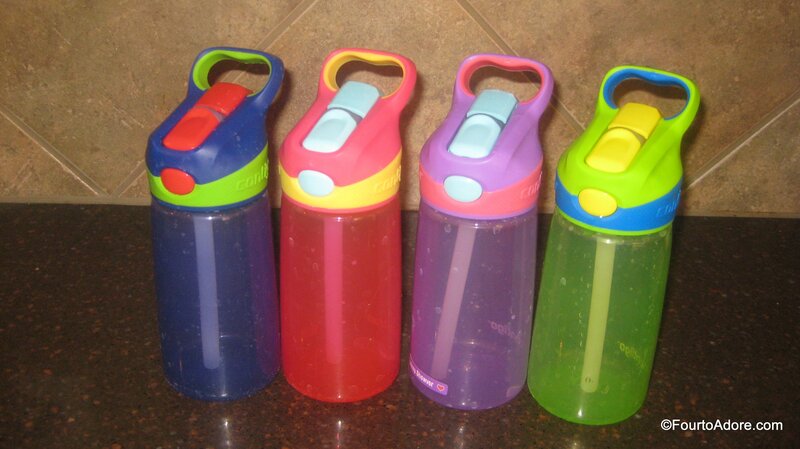 Contigo are the preferred cups for outings. The flip top and handle make them easy to scoop up when we are on the go. Having a cup in each child’s color makes identifying whose is whose a snap. We haven’t had any problems with our Contigo water bottles. However, they have a Limited Lifetime Guarantee if there are any defects in workmanship. 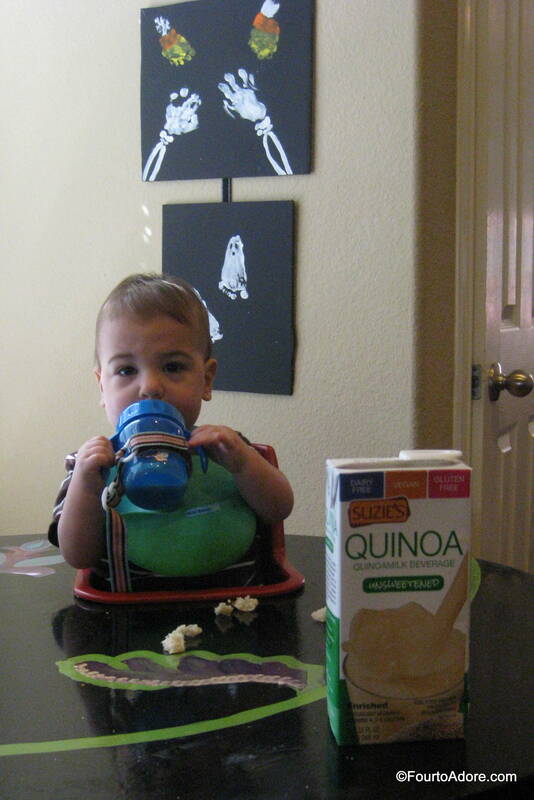 Another of my quad mama friends, Amber, suggested the “>Tommee Tippee Explora cups. These were a little less expensive in two packs for $10. Again, these cups came in the “assigned colors” so I snagged one for each of the quads. I was admittedly hesitant to believe in these cups. 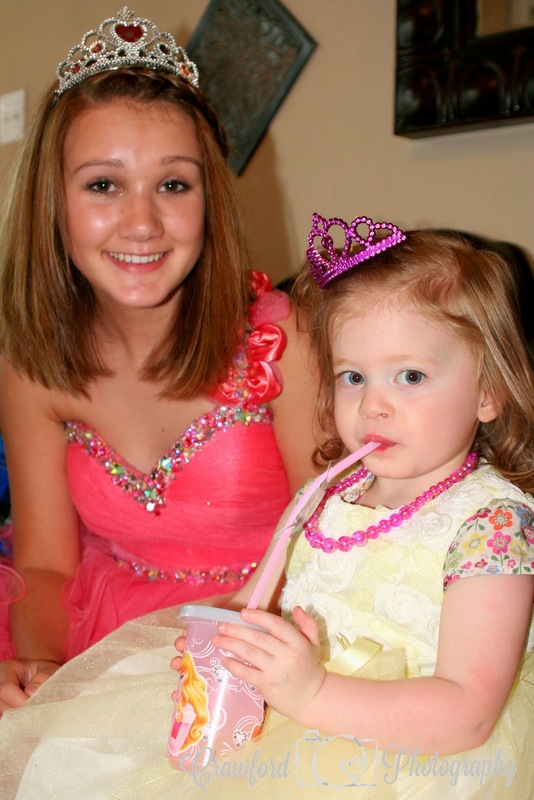 Rylin refused to drink from hers for well over a month because I couldn’t put a straw in it. Just recently she agreed to give it a go when I told her the Bell quads used them (peer pressure at it’s finest). One day I thought it was over, Sydney’s cup leaked. I was ready to throw in the towel on this set too. That was until another mom of quads told me she called Tommee Tippee to complain that their “leak proof” cups indeed leak. They informed her of an instructional video to properly attach the valve. I thought I knew how to work a sippy cup and tossed my directions. 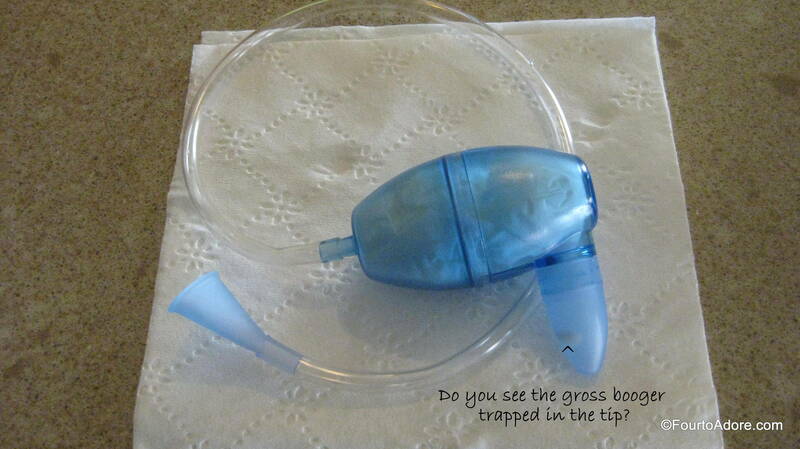 Low and behold if you properly attach the valve the cup does NOT leak, even when tossed by a toddler. Another perk? These cups are insulated, which is fabulous for milk. Again, having a cup in each child’s color is a win for us. 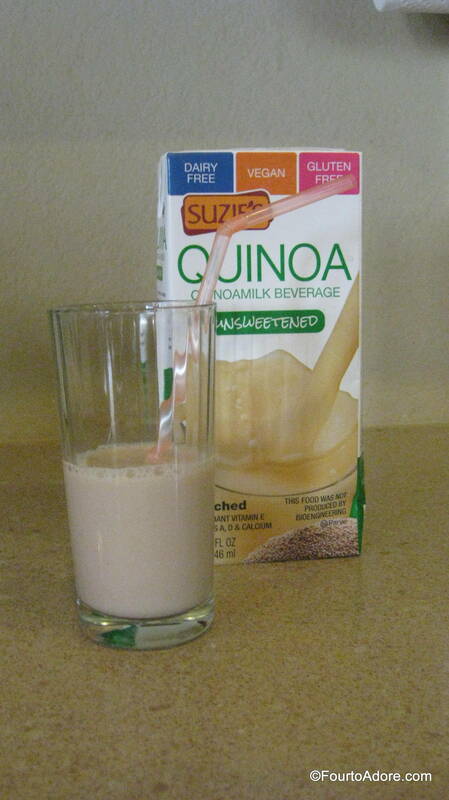 In addition to my two favorite milk and water cups, I like to use “>Take ‘n’ Toss cups when I make milkshakes, applesauce drink, or smoothies. The quads cannot be trusted to drink from them regularly because they have a blast tipping them upside down to watch drips of fluid fall to the ground or table. 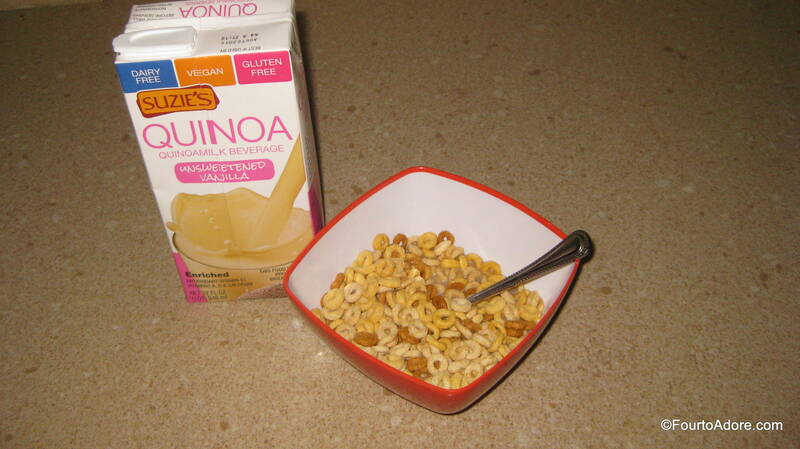 However, they work really well for thick liquids, particularly ones I don’t want gumming up my Holy Grail cups. I snagged the idea of using Take ‘n’ Toss cups from my quad mama friend, Amber’s, birthday party. They were great for the toddler guests especially since we have white carpet now. Alas, all of our favorite cups in harmony at the dinner table! P.S. I was not compensated by Contigo or Tommee Tippee. All thoughts and opinions are 100% my own. However, this post contains affiliate links in case you would like to order any of the products mentioned directly from Amazon. Please visit my disclaimer page for further information regarding affiliate links. Psst- If you can’t get enough of Four to Adore, don’t forget to follow us on Facebook, Twitter, and Pinterest! To my surprise, they were absolutely right. First, we would need two twin stroller frames that our infant seats clipped onto, but those would only last as long as infant seats. And, if I ever wanted to go anywhere solo, a quad stroller was in the cards. The thought of choosing and buying such a variety of strollers was daunting to say the least. 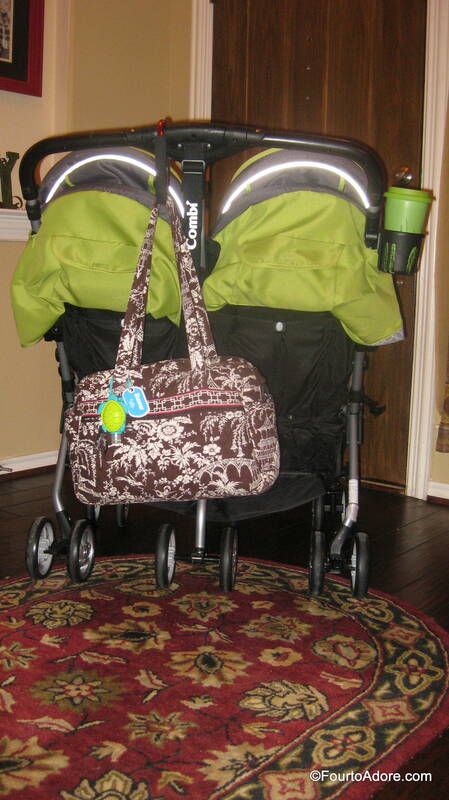 Shortly after the quads were born, my friend, Jenny, was kind enough to give us her old Combi Twin Cosmo stroller. 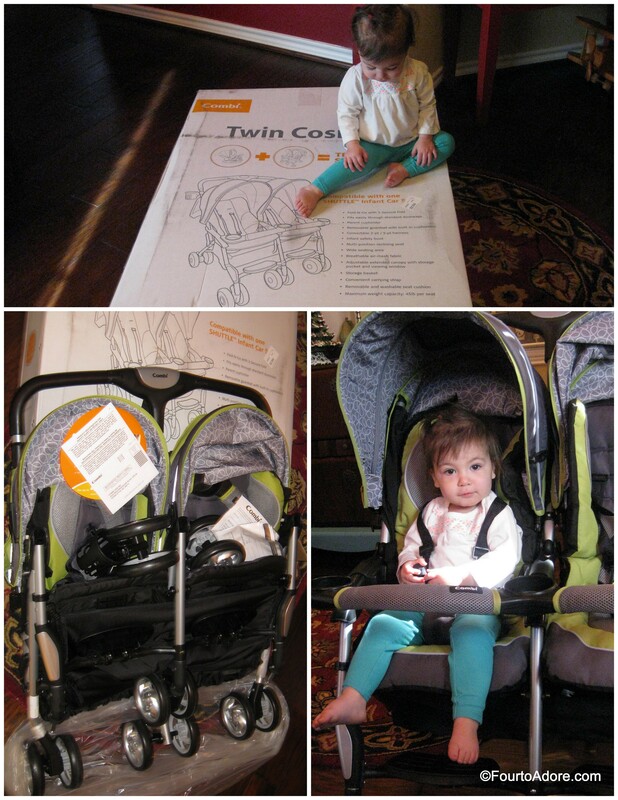 Prior to receiving this stroller, I was unfamiliar with Combi and really had no idea what a gem we received. 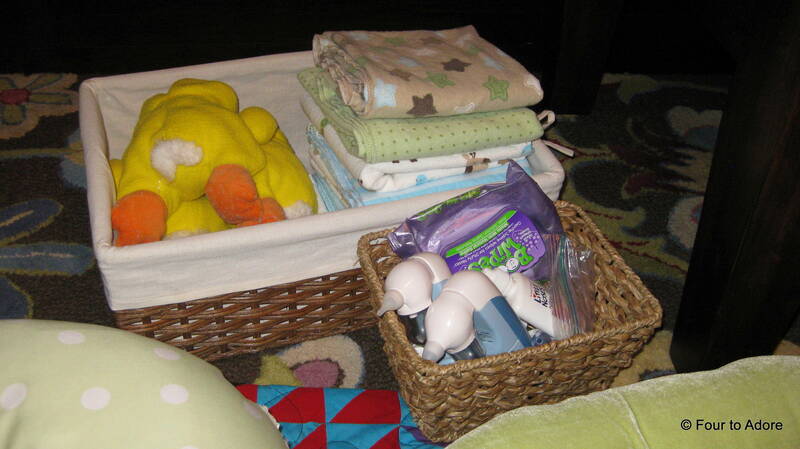 For many months, her stroller waited in attic storage while we relied upon stroller frames. 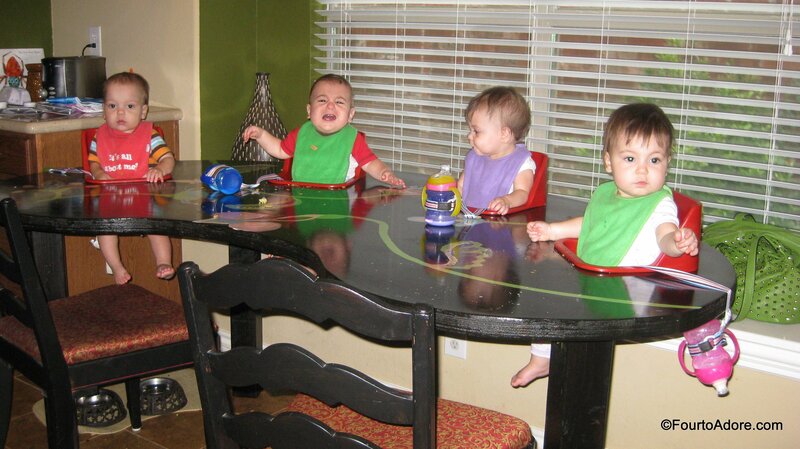 When the quads celebrated their first birthday we decided they were getting too heavy for infant seats. Thus, we purchased toddler car seats, successfully rendering our stroller frames useless. It was then I discovered the beauty of the Combi Twin Cosmo stroller. Jenny’s stroller was already about five years old and had been well-loved in its hay day, but it cleaned up beautifully. Without much effort (or a user’s manual), I unstrapped the seat covers, tossed them in our washing machine, and then let them air dry. They came out looking like new. I also wiped the rest of the stroller down with a damp cloth to rid it of attic dust. By looking at it, you’d never guess this stroller was five years old. Clearly, Combi made an exceptional product, built to withstand multiples. When an opportunity recently arose to give Combi’s newest model of Twin Cosmo in Bamboo Scribble a test run, I jumped at it. I was already smitten with our older hand me down so I knew it would not disappoint. Rylin was refusing to nap when our Combi Cosmo Twin arrived so she helped me open it. In order to ship the stroller, the front wheels and snack cups were unattached. 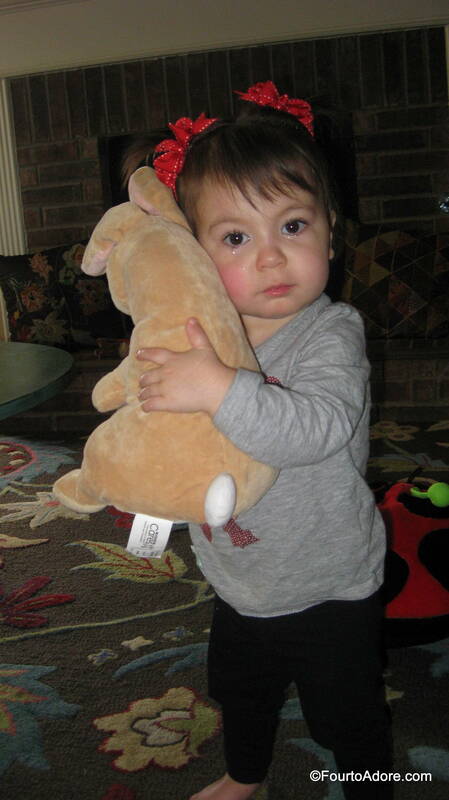 However, it took me less than a minute to attach everything and clip Rylin into it. Perhaps my favorite feature of the Combi Twin Cosmo is the ease of folding and unfolding. Seriously, this stroller takes mere seconds to both unfold and fold, and it’s never a battle. Once folded, it’s light weight for ease of transport and stores in an upright position. Even I have no trouble carrying or lifting it into the van. I always compare it’s size in storage to a bag of golf clubs. Twin strollers are double the bulk of a single, and I believe that this stroller is about as small as a full sized twin stroller could be. A stroller’s folded size is of the essence to us since we need not one, but TWO twin strollers to fit in the back of our van. The back of our van does not boast much cargo space, yet we can fit two Combo Twin Cosmos with a few other baby essentials back there. 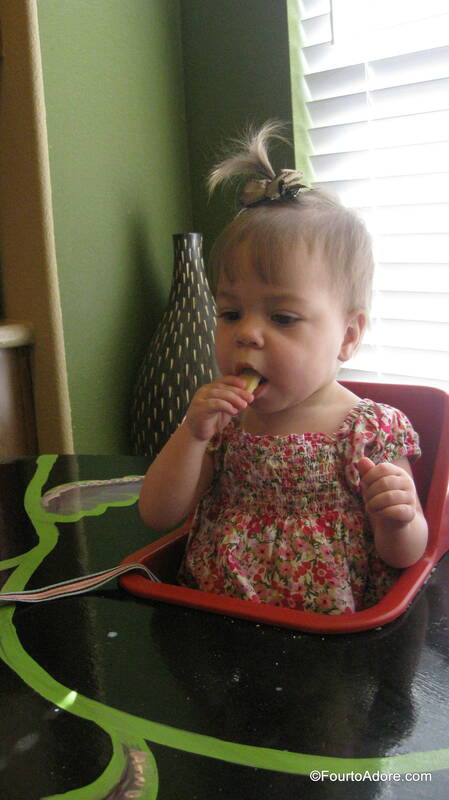 At 17 months of age, the quads are extremely squirmy and tend to attempt escapes from seats. This is why I’m a huge fan of Combi’s five point, adjustable restraints. They allow us to adjust the straps for each child, making them tight enough to prevent escapees. In order to remember our seating arrangements, we use monogrammed initial buttons as place markers. Obviously, I do not have experience with this, but I suspect this stroller would work well for two children of different ages since the straps are adjustable. I’ve spotted pictures of multiples in our groups as old as about four still riding in Combi strollers. When dealing with multiples it’s commonplace to use strollers as long as your children are still within the weight limits. Otherwise, it’s exponentially more difficult to keep everyone safely together. Therefore, I presume we will be using them for quite a while. When we are out and about, four high chairs (if any) are not always available so our strollers double as picnic hot spots. The five point straps unclip and convert to three point straps, allowing the quads to sit up better for meals. 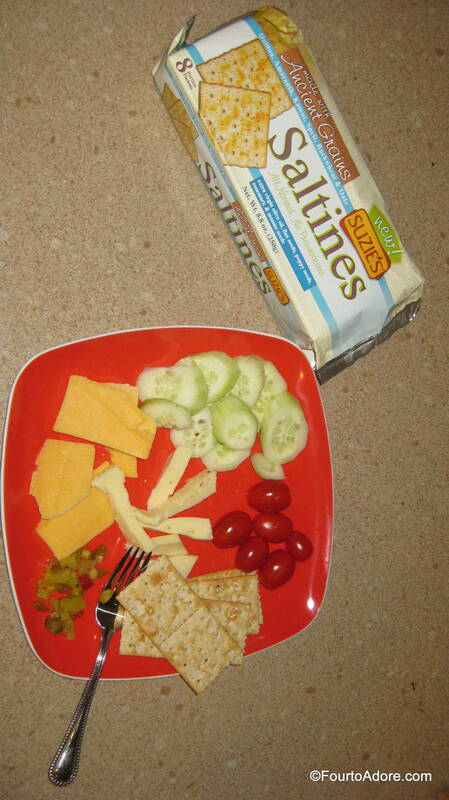 I typically toss simple finger foods into the snack holders and use sippy cup straps for drinks. Thankfully, the Combi Twin Cosmo strollers basically come apart for easy cleaning because picnics can be messy. Unfortunately, the babies’ communication skills are rather limited at this time so they cannot share their thoughts on the stroller. 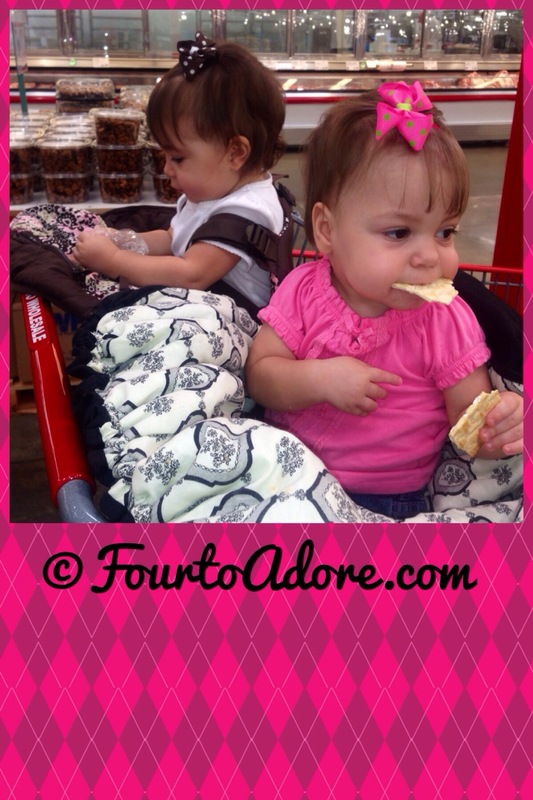 However, based upon behavior while in their strollers, I believe they are rather content. They seem to enjoy the side by side layout because they can see what’s in front of them as well as their siblings. I’m certain they’d also agree that the sunshade and snack holders are handy creature comforts. Even with a side by side layout, the Twin Cosmo fits through all standard doors. Consequently, I am now painfully aware of doorways that are not standard and ADA compliant. I actually filed a complaint at a department store that had ridiculously narrow aisles that NO wheelchair could ever navigate. While there are nice baskets below the seats, there’s no way a bag stocked for quads would fit in them (or any other stroller basket for that matter). That’s not a problem however, we just use a large carabiner to strap our bags on the back. Voila! I was pleased to find that the new model included not only child cup/ snack holders, but also a parent cup holder. I always overlooked the fact that our old stroller didn’t have one because otherwise it was a fantastic stroller. In addition to functionality, I appreciate that Combi’s patterns are cheery and gender neutral since we have boys and girls. Considering the age of our hand me down stroller, I’d say the pattern doesn’t give it away, it’s rather timeless as patterns go. If you’ve been following us within the past six months or so, you’ve probably spied our Combi strollers in many pictures, that’s because we take them almost everywhere. 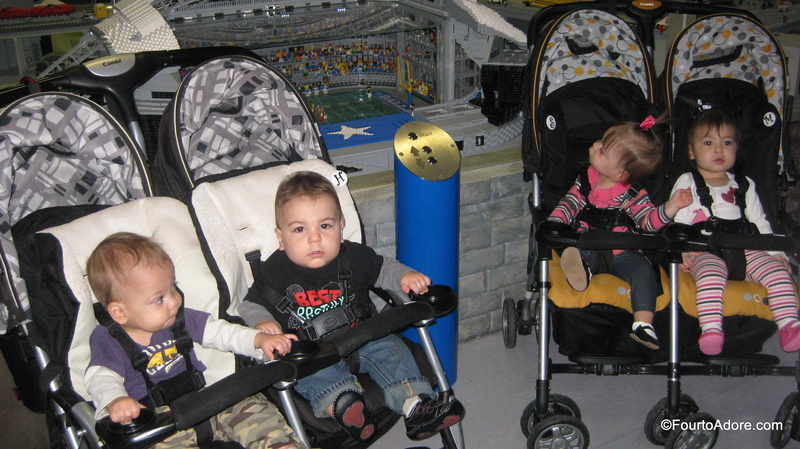 And, you may recall when we went to Legoland, our quad buddies also had Combi strollers. We got a chuckle calling that outing a “Combi Con”. Combi strollers and other products are available for sale from Combi’s Web Store, Babies R Us, and Amazon. P.S. I would like to extend an enormous thank you to Combi USA for providing a new Combi Twin Cosmo stroller for the purpose of this review. I was in no other way compensated for the writing of this review. All thoughts and opinions are 100% my own. 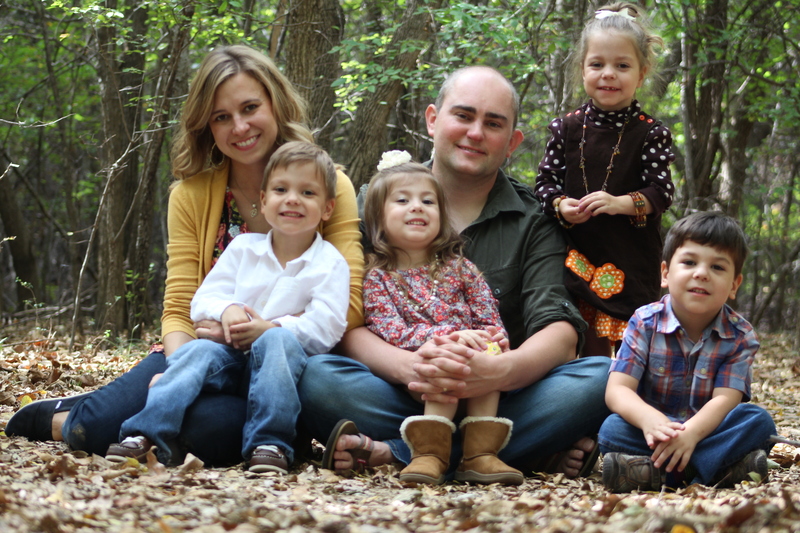 Between our four babies, it turns out that two of them have sensitive skin. 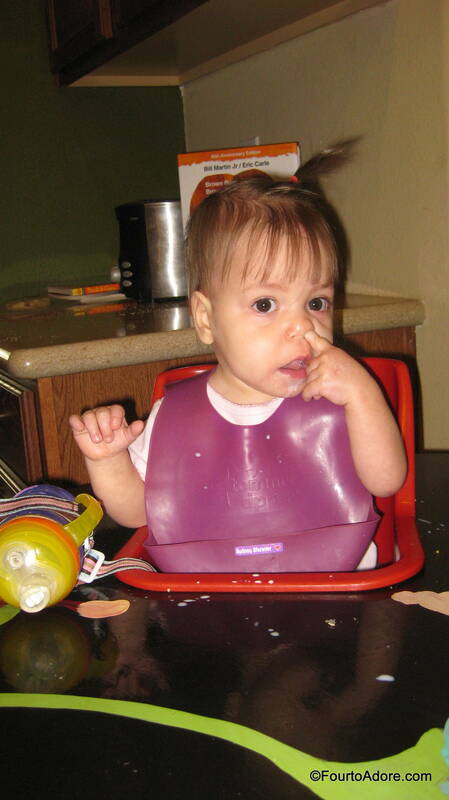 So sensitive in fact, we make our own baby wipes and laundry detergent! I never would have thought I’d be making those things, but to protect sensitive skin, it’s worthwhile. Harper has a mild case of eczema that we keep an eye on, and Sydney is prone to break outs and diaper rash if we aren’t careful. I really appreciate things that smell good whether it be our laundry or shampoo. I mean who doesn’t love the scent of fresh sheets??? However, when making our own laundry detergent and using “sensitive skin” formulas we generally sacrifice scent in the process. When I found out about a new line of Eco-friendly, organic baby bath products sold exclusively at Walgreen’s, I was excited to try them. However, I wasn’t willing to try yet another line of the boring, unscented variety or something that would be too expensive for our family budget. I cruised into our neighborhood Walgreen’s for a sneak peek. To my delight, the Live Clean (Baby) products are affordably priced (similar to other products we buy) and had a nice light fragrance. Just like all other baby bath products we’ve used, all Live Clean (Baby) products are tear free, hypoallergenic, and pediatrician tested. 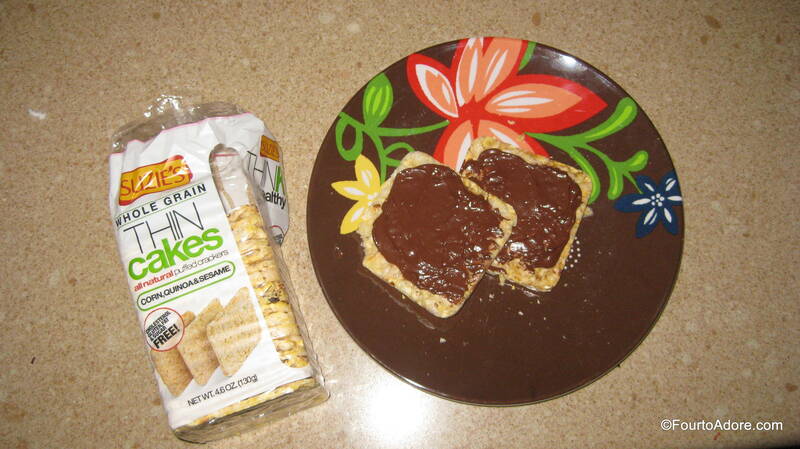 I noticed that all of their products use plant-based ingredients. For instance, the first ingredients in the shampoo are water, aloe leaf extract, and lavender flower extract (those things smell lovely, by the way). They are also free of parabens, and sulfates, are vegan, and cruelty free (none of their products or ingredients are tested on animals). 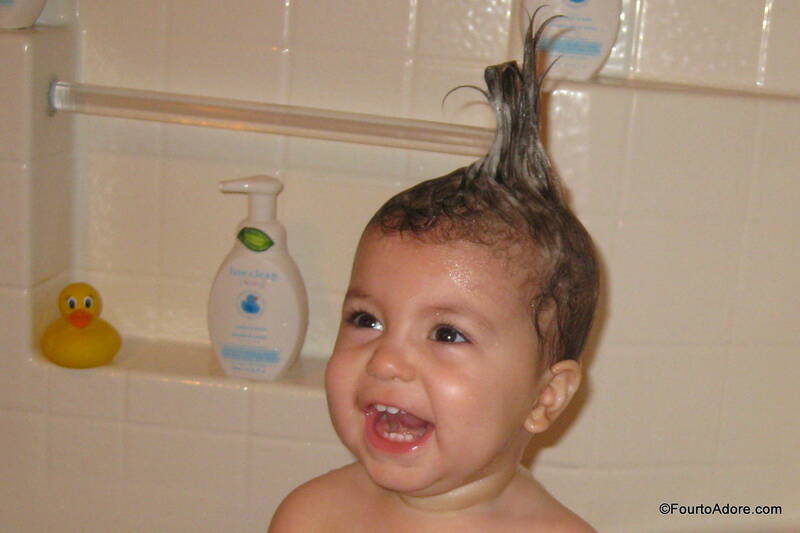 Based upon those things I decided the Live Clean (Baby) product line was worth a test spin. 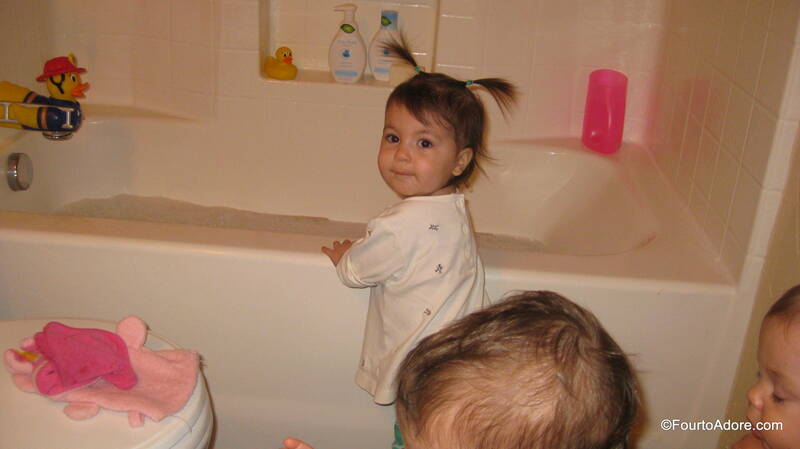 At our house, bath time is quite an ordeal so we alternate days that we give baths. 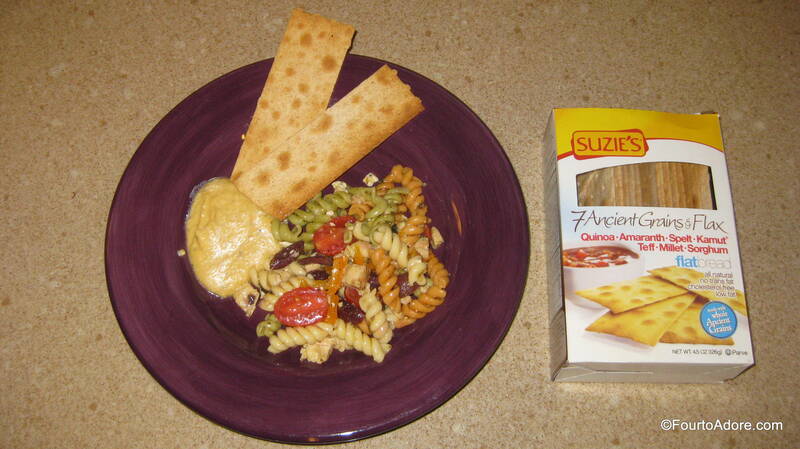 When I know it’s bath night, I often serve a messier dinner than usual, knowing a bath will follow. Oatmeal is one of my favorite bath night meals because it’s thick, hearty texture is a good way for the quads to practice spoon-feeding themselves. In the process, we usually get oatmeal facials all around, which warrant heavy-duty bathing. 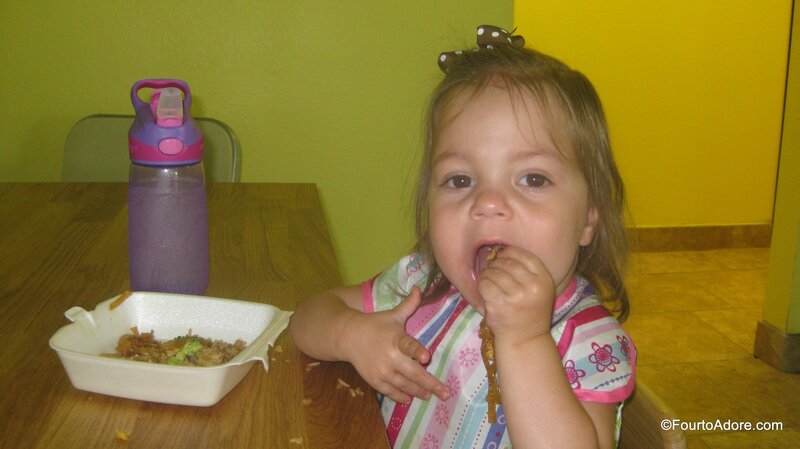 The girls are doing a really good job with utensils and making most of the food go into their mouths. 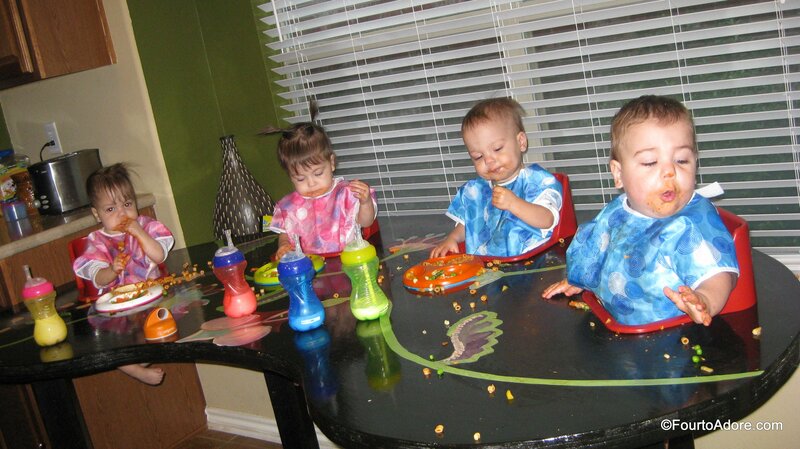 Even so, they are messy at mealtimes. 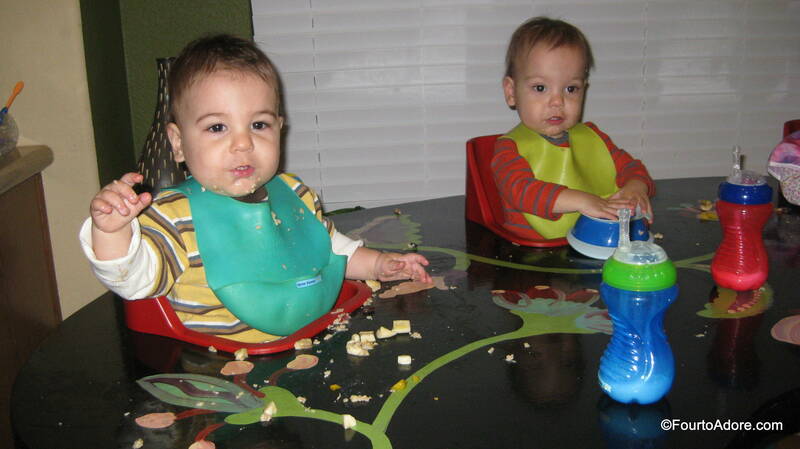 The boys eat a little more haphazardly, and often lose the privilege of bowls and spoons. It’s pretty clear that bath products have a big job at our house, and our Live Clean (Baby) products arrived just in time! It was coincidentally bath night when our box arrived. Our Live Clean (Baby) sample set included moisturizing bar soap, foaming wash, moisturizing baby bath, tearless shampoo and wash, moisturizing lotion, and non-petroleum jelly. I don’t typically make bubble baths, but the baby wash directions said to use a capful for a bubble bath so I gave it a whirl. The baby wash created nice, thick bubbles, which Rylin was ready to explore. The quads really enjoyed running their hands and fingers through the bubbles. It was a nice sensory activity for them. I know that lather doesn’t have anything to do with effectiveness of shampoos and soaps, but I admittedly LOVE shampoo and soap with a rich lather. I also know that sulfates generally are what create a lather, and Live Clean (Baby) products are sulfate free, yet they create a luxurious lather. 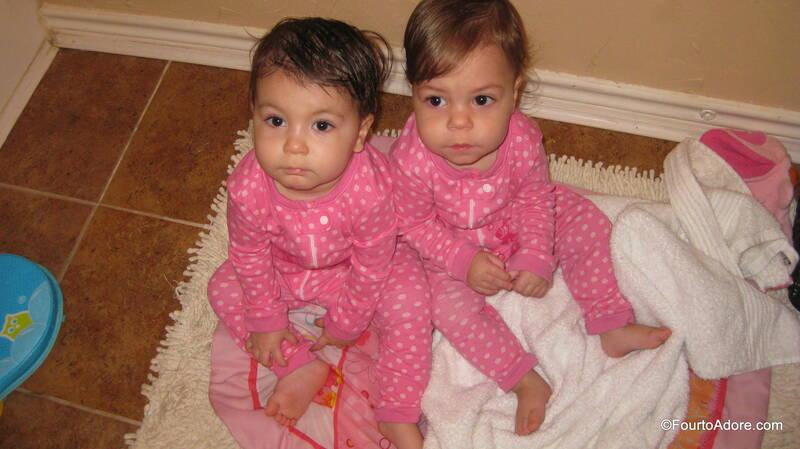 I used the wash/ shampoo on the girls. I wanted to compare the foaming wash and shampoo/ wash so the boys got the foaming wash. Guess what- the foaming wash created the same great lather! I never tried bar soap on the babies, and was pleasantly surprised at how the bar soap also created a nice thick lather, and seemed to moisturize their skin. I believe the bar soap will last us much longer than a typical bottle of liquid baby wash, which means it can save us money in the long run. Sydney came out of her bath feeling refreshed and chipper. 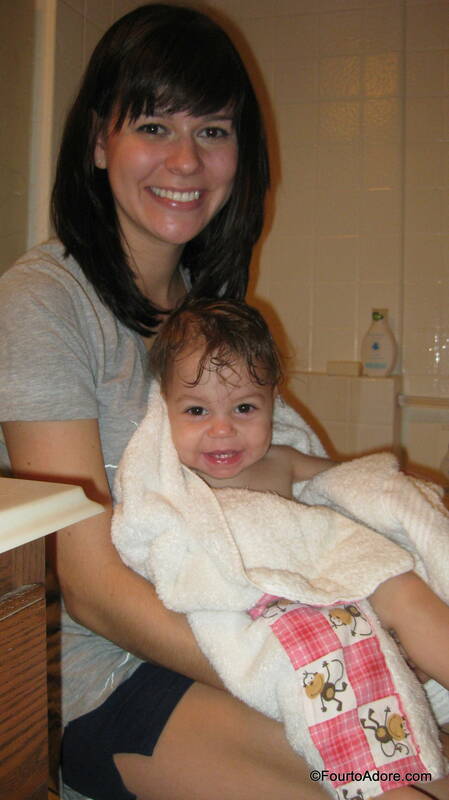 Following a dunk in the tub, I always give each baby a massage with baby lotion and use petroleum jelly to grease their hineys, creating a moisture barrier before bed. The Live (Clean Baby) lotion had a light, refreshing floral scent that I liked even for myself. Ahhh, two clean girls ready for bed! Voila! Two clean boys ready to hit the sack. 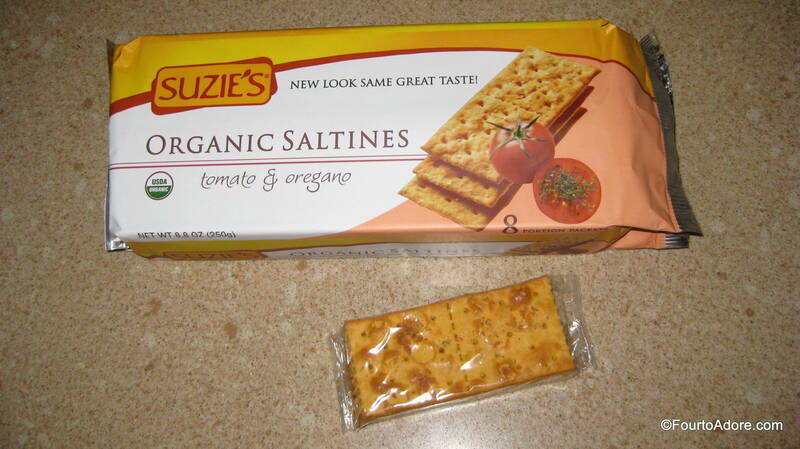 The true litmus test for these products came the next morning after the babies slept a solid 12 hours. First of all, my two sensitive skin babies had no problems with the new products, which means it was gentle enough for them. While the texture of the non-petroleum jelly was a bit thinner than our usual, it worked just as effectively the babies were diaper rash free the next morning. My favorite part was they smelled as if they had just taken a bath even after 12 hours of slumber. During the night, they tend to drool and sweat so most of the time the fresh bathed scent has long vanished. After using these products, my mom even noticed their hair was really soft and smelled nice a full day after bath. Amazing!!! 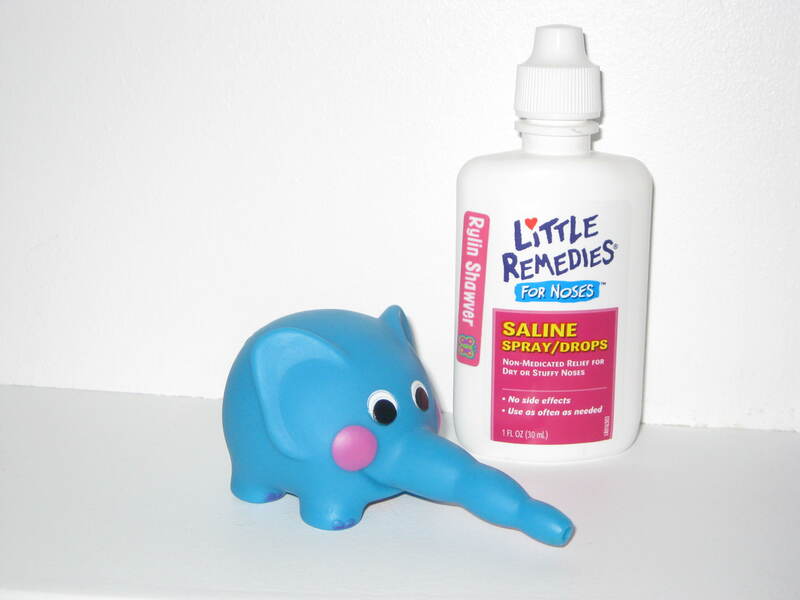 What measures do you take to protect your little one’s skin? P.S. 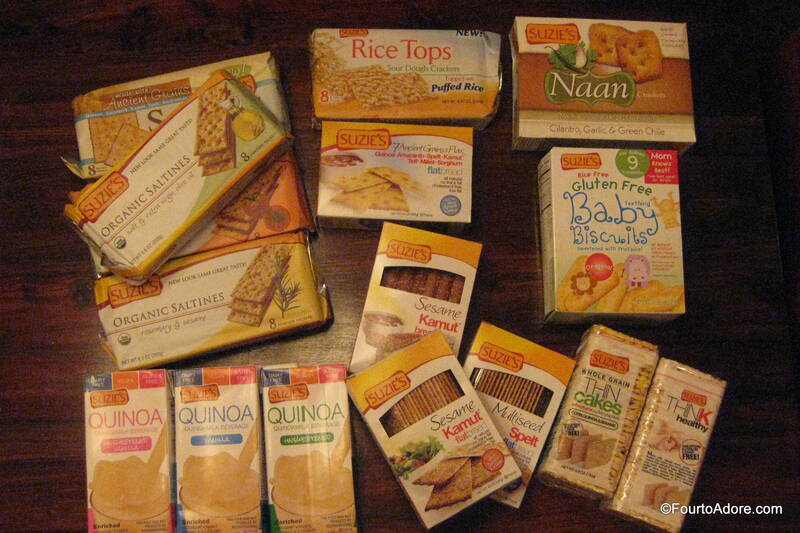 I would like to extend a special thank you to Live Clean (Baby) for providing samples of their products for review. I received no other compensation and all thoughts and opinions expressed are my own.